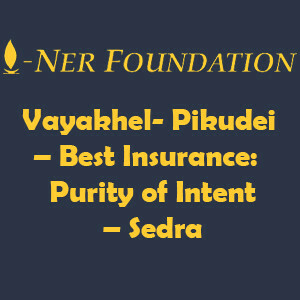 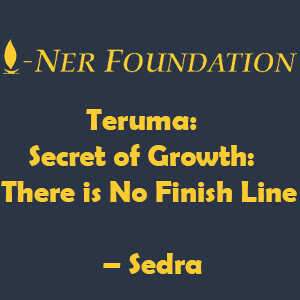 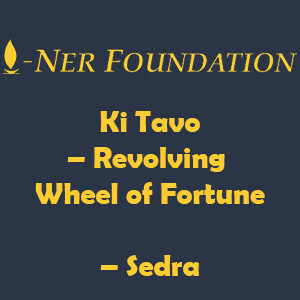 Welcome to the Ner Foundation! 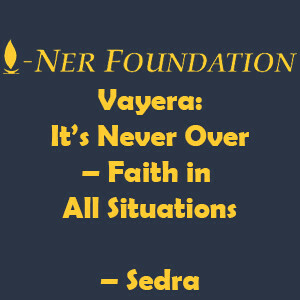 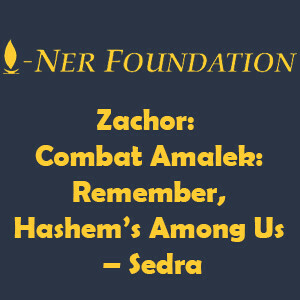 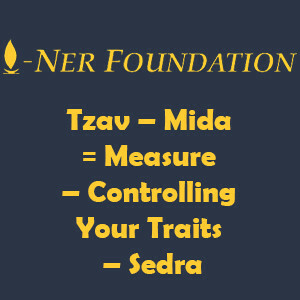 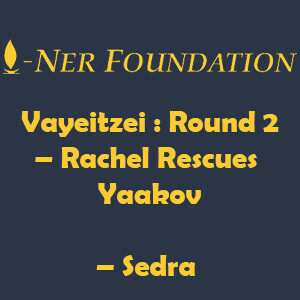 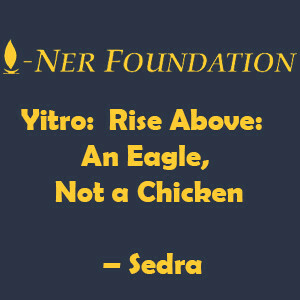 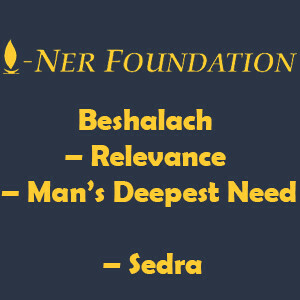 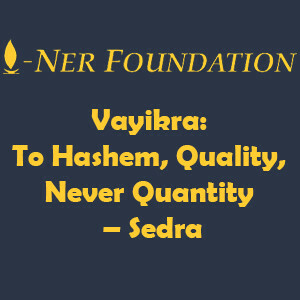 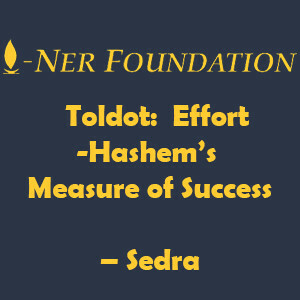 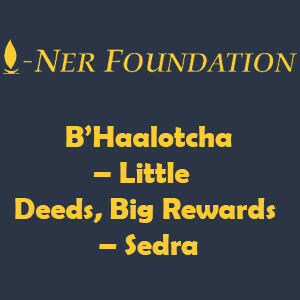 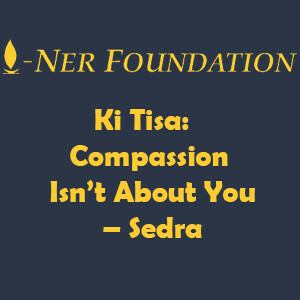 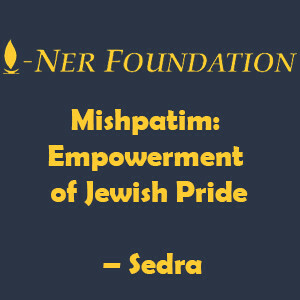 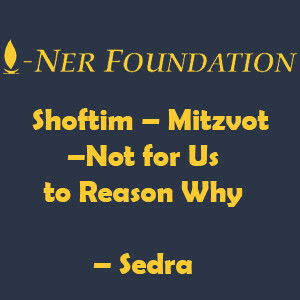 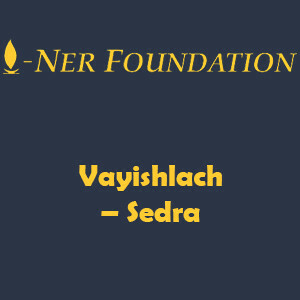 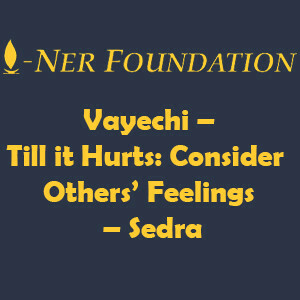 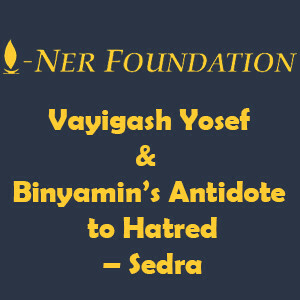 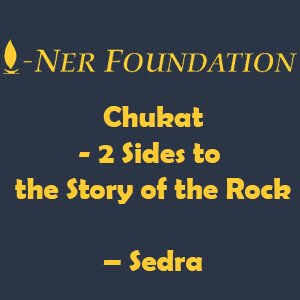 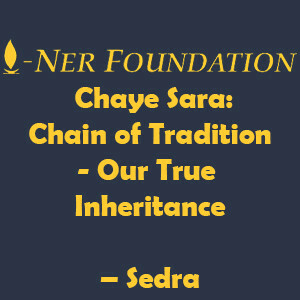 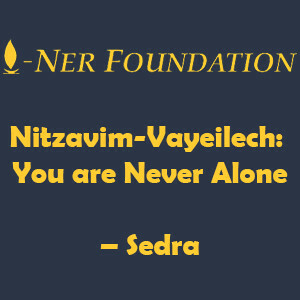 The Ner Foundation is dedicated to facilitating and sharing the teachings of Rabbi Daniel J. Raccah. Rabbi Raccah is a Sephardic rabbi in Chicago. 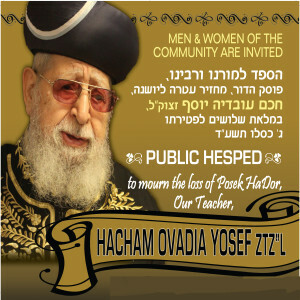 Traditionally trained, he received his ordination from Rav Ovadia Yosef ZT”L. 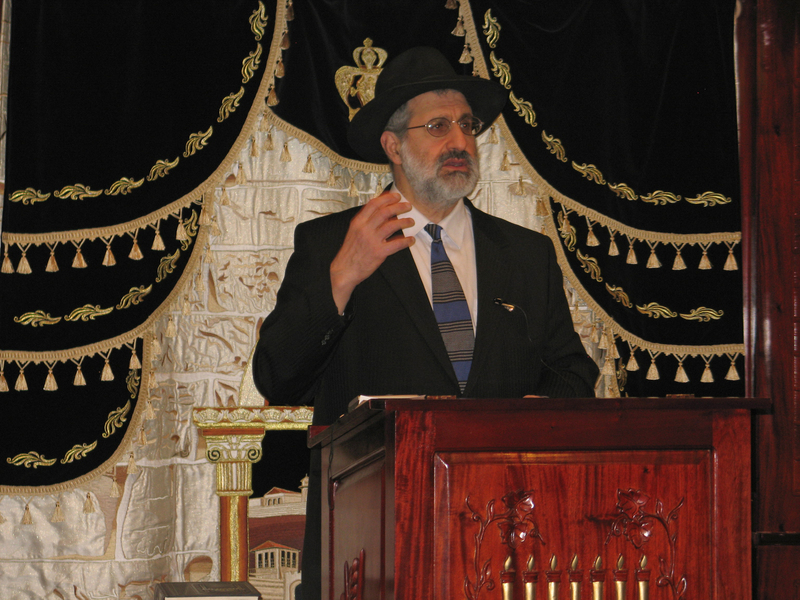 His teachings are a blend of the full scope of Rabbinic traditions. 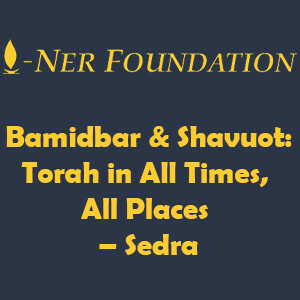 Always the teacher, Rabbi Raccah presents a wide range of topics, in varying degrees of depth, depending upon the audience. 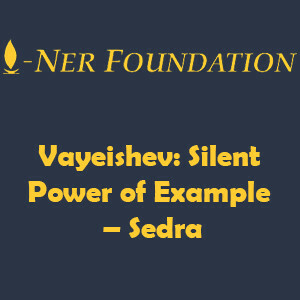 He has the unique ability to share even very involved and complicated thoughts in a manner understandable to all. 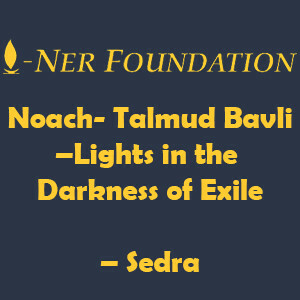 Here you will find more about Rabbi Raccah and his work, a schedule of upcoming classes, catalog of available topics, and how you can help us. 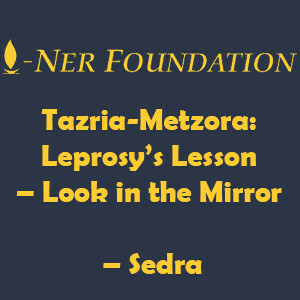 Come in and try his lessons for yourself! 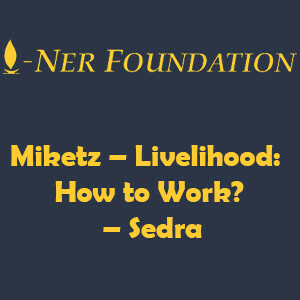 Miketz – Livelihood: How to Work?